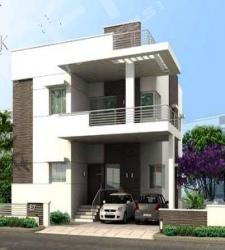 Aparna HILLPARK Boulevard offers high quality, super-luxury villas at an affordable price that will surprise you. 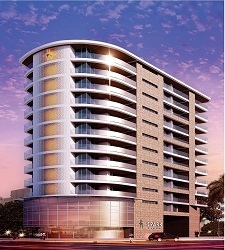 Another surprise is the great location, right in the centre of fully developed area of Chandanagar. 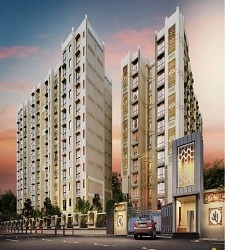 The project is 1.7kms off the National Highway 9, and near Deepthisri Nagar. Away from the noise of rumbling traffic and pollution, Aparna HILLPARK Boulevard is secluded and set amidst pristine surroundings, undulating hills, picturesque rock formations and a perennial natural lake. 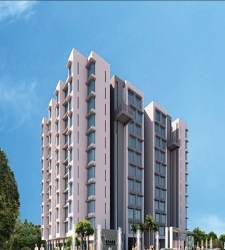 Aparna HILLPARK Boulevard, represents the epitome of exclusivity. The project, comprising 94 Villas, offers an unparalleled style of living. The carefully conceived floor plans and specifications offer the best combination of style and living. Apart from optimal space utilisation, every villa is designed to maintain excellent natural light, energy and airflow characteristics and is 100% vaastu compliant. Then you have the opportunity of living surrounded by lush landscape designed to keep you in touch with nature. Aparna HILLPARK Boulevard is an island of greenery and shade, with jogging paths, walkways, park benches and enclaves of hedge-enclosed areas for privacy and space for group activities.